Including Ornithogalum refractum Kit. var. adalgisae (H. Groves) H. Groves. Ornithogalum refractum Kit. ex Willd. Ornithogalum exscapum γ refractum Kit. Ornithogalum exscapum ε brutium N. Terr. L'album Ornithogalum refractum Willd. contiene immagini. 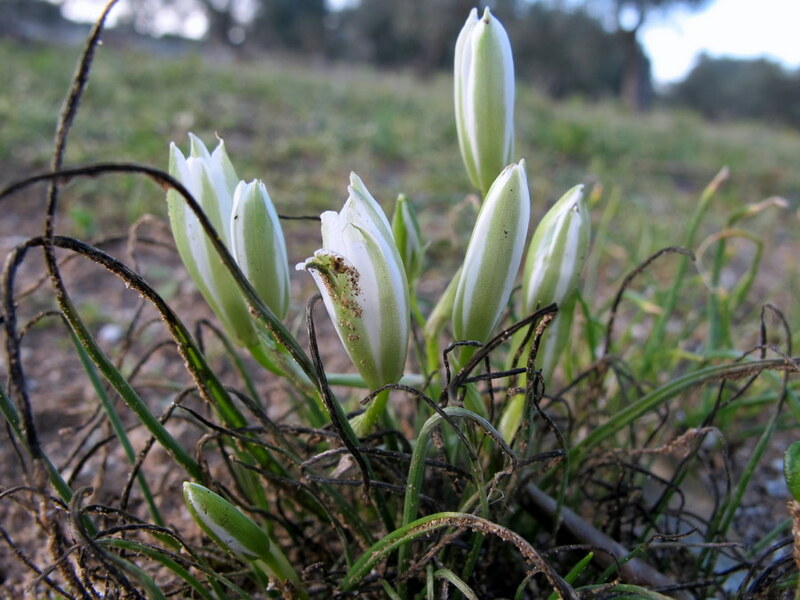 Immagini dell'entità Ornithogalum refractum Willd. presenti.